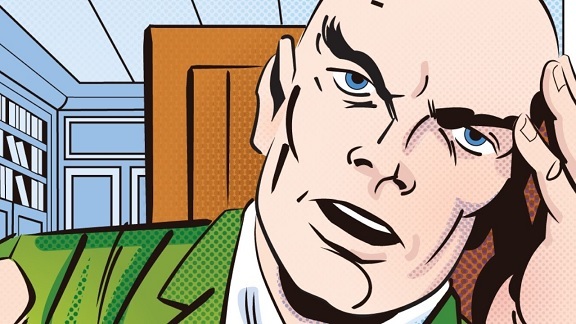 Yesterday we asked, Do the X-Men Need Professor X? 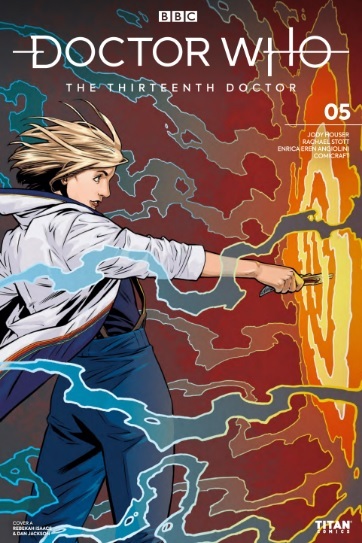 A new story starts for the Thirteenth Doctor, as her debut season leaves fans hungry for more stories starring the Doctor, Yasmin, Ryan, and Graham! There’s never been a better time to board the TARDIS, with Eisner Award nominee Jody Houser (Mother Panic, Stranger Things, Star Wars, Faith, Spider-Man: Renew Your Vows) writing fresh adventures through time and space! Pursued across all of reality, Oberon seeks out a devious former ally in order to determine Bonnie’s true magical potential. However, to do so requires risking both her life and sanity inside…the Endless Labyrinth. Experience the next fantastical chapter in this bold new fantasy saga. From writer Ryan Parrot (VOLITION) and artistMilos Slavkovic (Lightstep), OBERON is a new supernatural adventure proving once and for all that fairies should never be trusted. When I saw Marvel was reviving Marvel Comics Presents I was somewhat curious. I initially liked the series back in the day but eventually the quality of the stories and participants made me drop the title. Here we have Wolverine, Mr. Fantastic Four, and Gorilla-Man, with first class writers like Charles Soule and Mark Waid and artists like Paulo Siqueria and David Lapham. Marvel has pulled out the big guns with mixed results. The one thing I can appreciate is how these stories are not encumbered by continuity. They stand on their own. 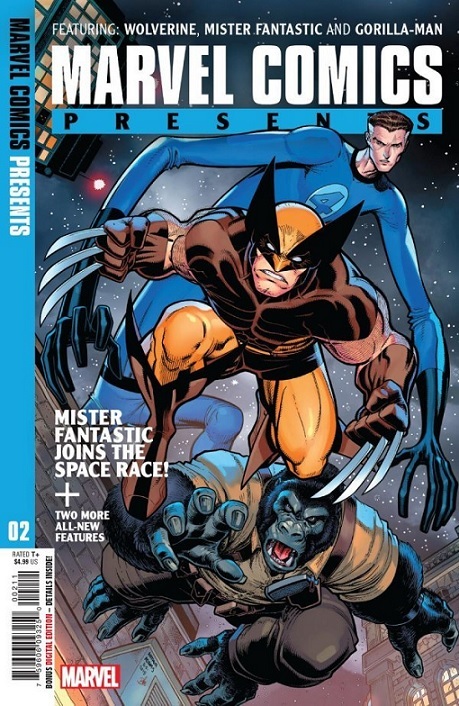 In this issue, the Wolverine story is the only multi-parter (so far). 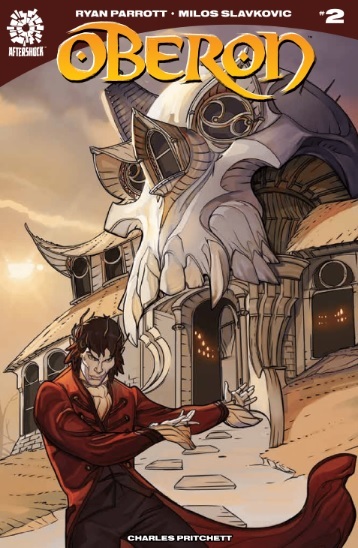 A young Wolverine finds himself battling an unkillable demon known as the Truth, with the help of a young mystic. Charles Soule’s tale is the highlight of the issue for me. He represents Wolvie well, with some great Siqueria artwork. unappealing. I usually enjoys Waid’s work but I found this story to be a misstep. I was not as familiar with Gorilla-Man before this issue. The Lapham’s do a good job making me care about an obscure character. A Black Panther appearance is a welcome addition. The artwork is lush and detailed making the story even more enjoyable. their belt they have done a decent job. 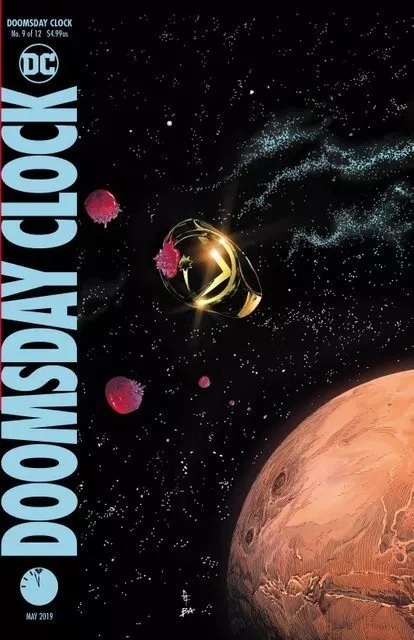 You might might hearing a lot of hype about Doomsday Clock #9 and I’m here to tell you that it’s all true. Dr. Manhattan takes on the DC Universe and it’s played out as skillfully as you’d expect. Geoff Johns has laid the groundwork for a stellar story that’s played out pretty consistently and even with the delays, it’s impact is serious. Gary Frank is Gary Frank and I can’t imagine another artist delivering like he has. This issue ramps everything up and gives us some nice twists, callbacks, and surprises. Dr. Manhattan’s presence in the DC Universe changes the dynamic in an interesting way but I’m impressed with the reverence Johns pays to the original Watchmen series. Avoid spoilers at all costs but make your way to your local comic book shop to grab this one now.